The government today approved Ms Kavery Banerjee as Secretary of Department of Posts following retirement of Ms P Gopinath on May 31. 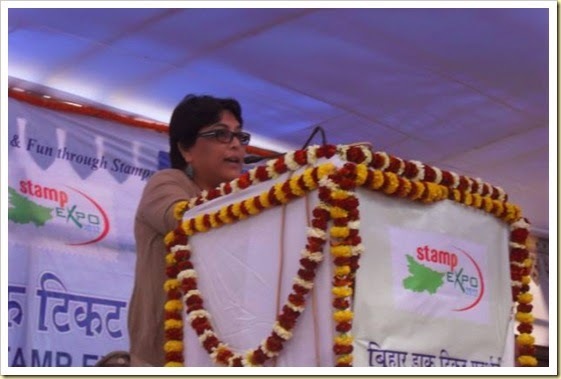 "The Appointments Committee of the Cabinet has approved the appointment of Ms Kavery Banerjee, IPoS (Indian Postal Services-78), as Secretary, Department of Posts, Chairperson, Postal Services Board and Director General, Postal Services," an official statement said. Banerjee was serving as Member (Technology) in Postal Services Board before being elevated to the new post. Her predecessor P Gopinath, too, was elevated to the position of Secretary from Member (Technology) of PSB. Gopinath during her tenure played key role on project of Post Banks concepts floated by former telecom minister Kapil Sibal. Though DoP failed to get banking licence, it will have the opportunity to apply again when Reserve Bank of India again opens up application for new licences. The future of Post Banks now depends largely on view of new government if it would like Department of Posts to enter in to full time banking operations. India Post has already set up ATMs at few locations and about 2,800 more ATMs are expected to be in place by March 2015 as part of its core banking system project. The challenges before Banerjee includes completion of CBS project and modernising about 1.3 lakh out of 1.55 lakh post offices across country and look at revenue streams to curb loss at India Posts which was last reported around Rs 6,300 crores. Around 25,000 department of Post offices have been computerised under UPA regime.